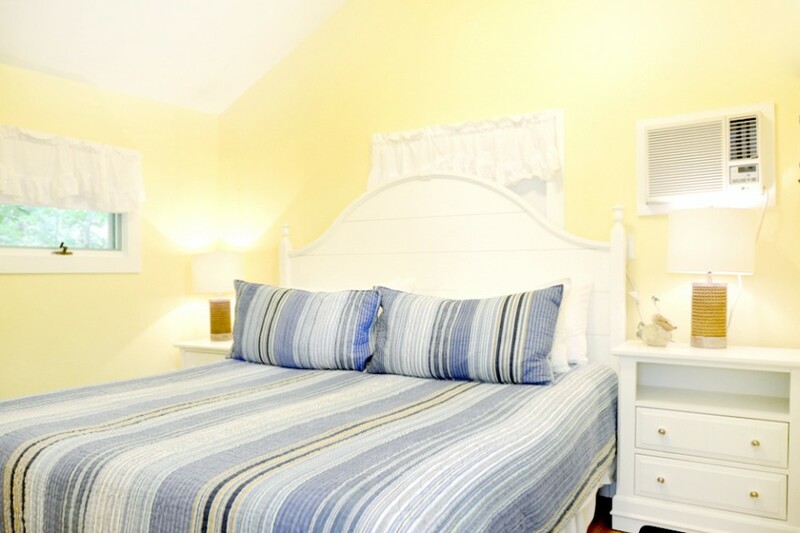 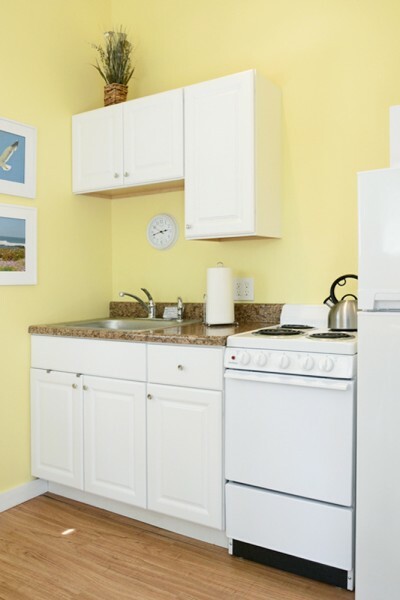 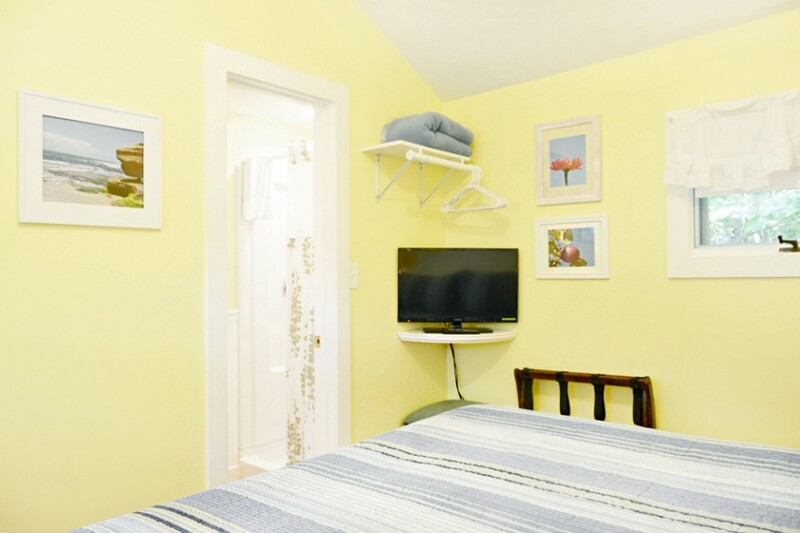 2 River Road welcomes you to enjoy completely remodeled and updated cottages with all new beds, linens, pillows, designer comforters, blankets and quilts.New flooring and window treatments compliment renovated bathrooms and new freshly painted interiors and exteriors. 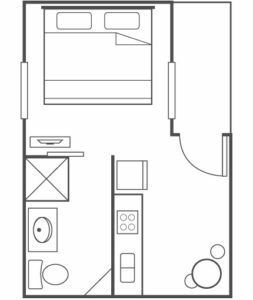 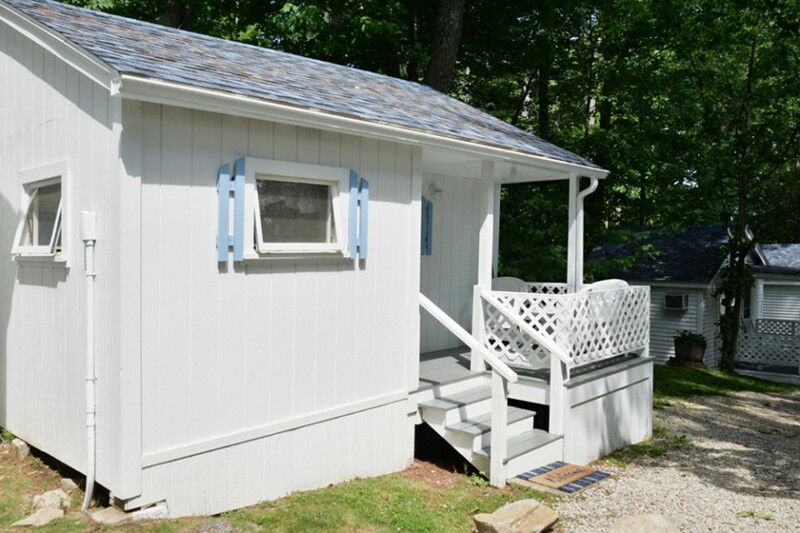 This cottage features an separate bedroom with a full kitchen, stocked with all cooking and serving necessities. 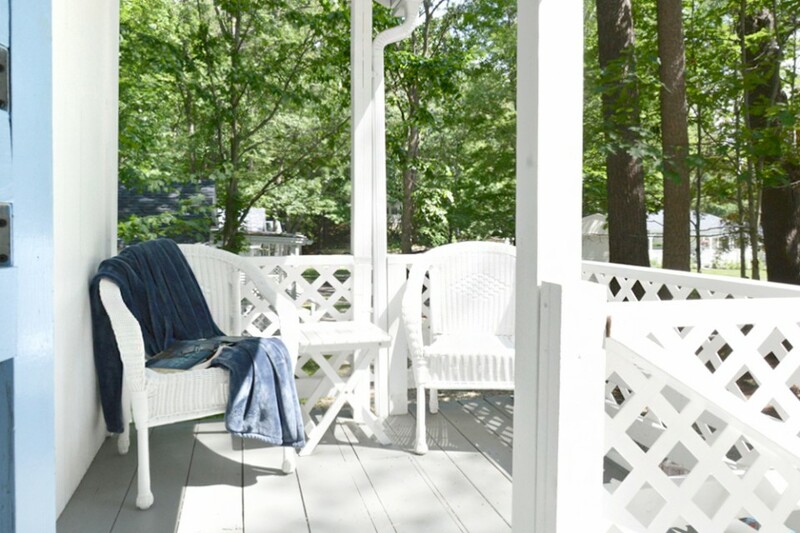 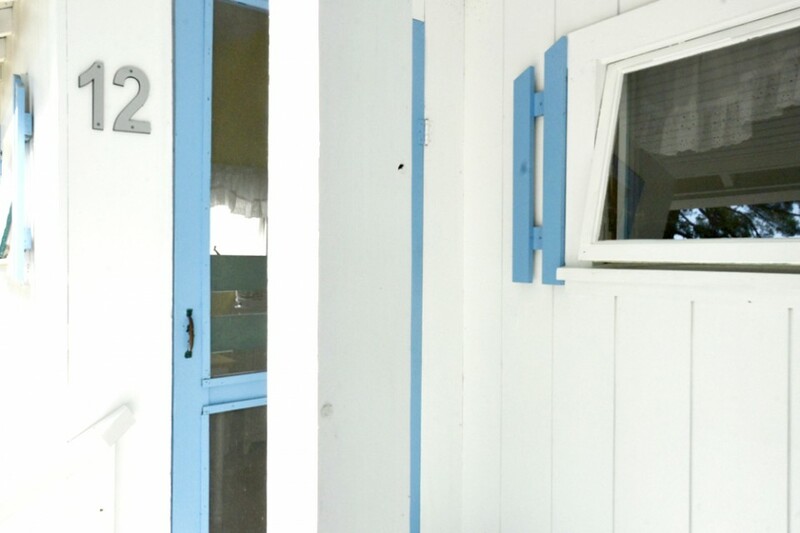 A covered porch invites you to relax and breathe in the fresh air.This cottage is pet-friendly. 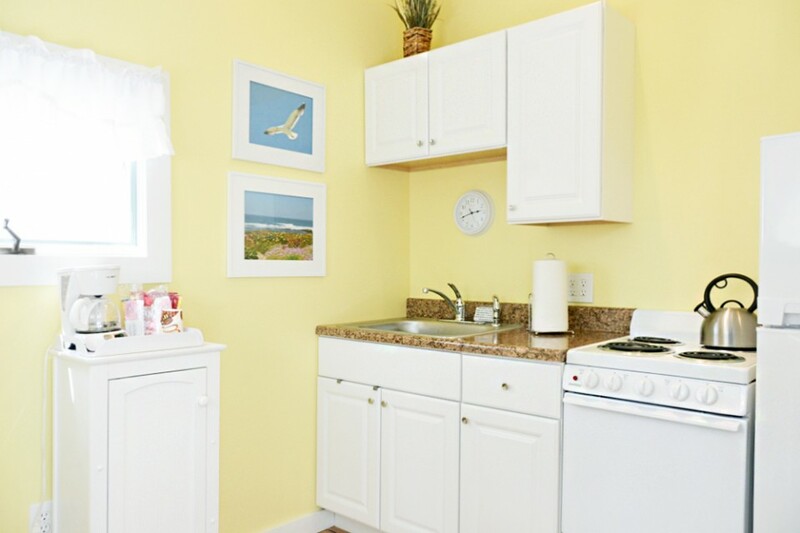 Review Our Pet Rules Here.